Removal of asbestos containing building materials (ACBM) from any type of roof. Removal of asbestos containing building materials (ACBM) from floor tiles. Removal of asbestos containing building materials (ACBM) from any type of ceiling. Removal of asbestos containing building materials (ACBM) from ducts. Removal of asbestos containing building materials (ACBM) from drywalls. Removal of asbestos containing on taping compound. We have top-rated insurance, an outstanding safety recordand reputation for on-time completion. We're commited to provide the qualified personnel and required equipment for completing the project. Contact us today with your requirements and we will provide you with estimates and recommendations. Contact us today with your questions and and our experts will be happy to answers them for you. to you for an on-location interview and provide you with estimates and recommendations. Zero Hazard, LLC was born from an initiative to make removal and remediation of hazardous materials possible without compromising family safety for the sake of profit. 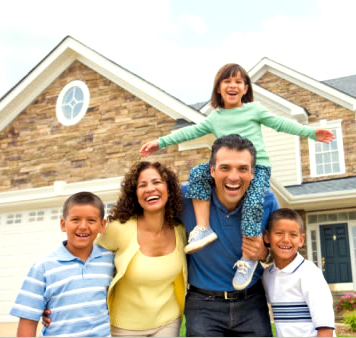 Our main objectives revolve around service, protection, and clean environment for every family. © Zero Hazard, LLC 2016 All right reserved.